Infectious disease remains among the top problems facing populations around the world. The Master of Science in Global Infectious Disease (GLID) emphasizes the reality that combating these diseases requires a range of tools including: effective therapeutics, advanced computational modeling for surveilling disease transmission, and public policies focused on improving health. 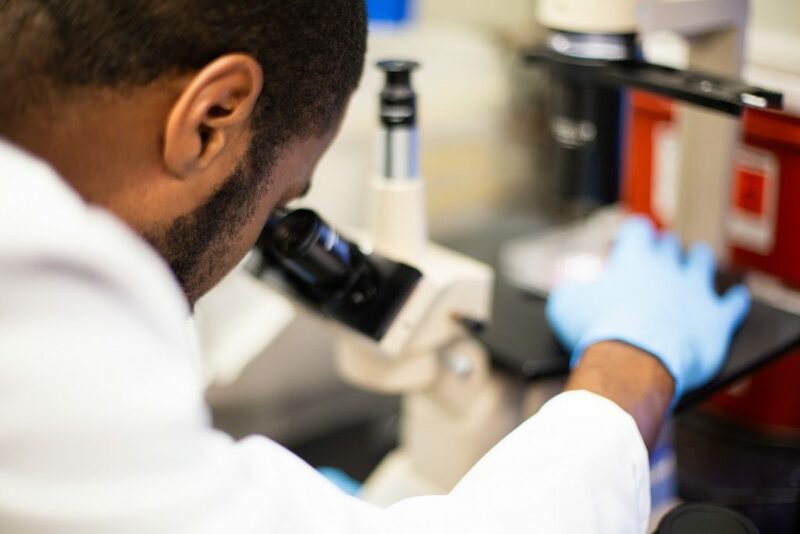 With an emphasis on the intersection between policy and biological sciences; the GLID program is the only masters level program in the United States to offer an opportunity to train in infectious disease modeling. Individuals dedicated to finding solutions to how the world approaches infectious diseases, from policy to drug delivery are perfect candidates. This program will prepare successful students to join a growing workforce and find employment in federal, state or local health departments, emergency management departments, pharmaceutical companies, advocacy organizations, or global health implementers. We will work with students to help coordinate internships with organizations such as Biomedical Advanced Research and Development Agency at HHS, Biotechnology Innovation Organization, Talus Analytics, New York City Health and Hospitals Special Pathogens Unit, USAID Emerging Pandemic Threats program, and the National Academies of Science. Applicants should have a background in basic science: admission requirements include one semester each of undergraduate, Chemistry and calculus or statistics. Students applying to the Modeling concentration will be required to have at least two semesters of math or advanced statistics, as well as some experience in computer programming. Students in the Policy concentration will need introductory economics and political science. Strong applicants missing a pre-requisite may be admitted with the requirement to take the pre-requisite course at Georgetown in the first semester of the program. Critically read quantitative literature and identify assumptions and bias; translate infectious disease problems into mathematical statements which can be analyzed, validated and interpreted; and translate quantitative research findings into policy implications.